ROCKET SCIENCE MEETS SHRINK WRAPPING! Winter is coming and you need to start thinking about protecting your boat through the cold months ahead. 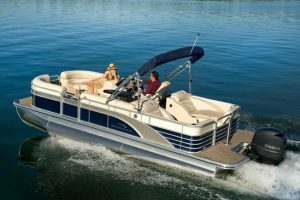 Trust Clemons Boats to store your boat. 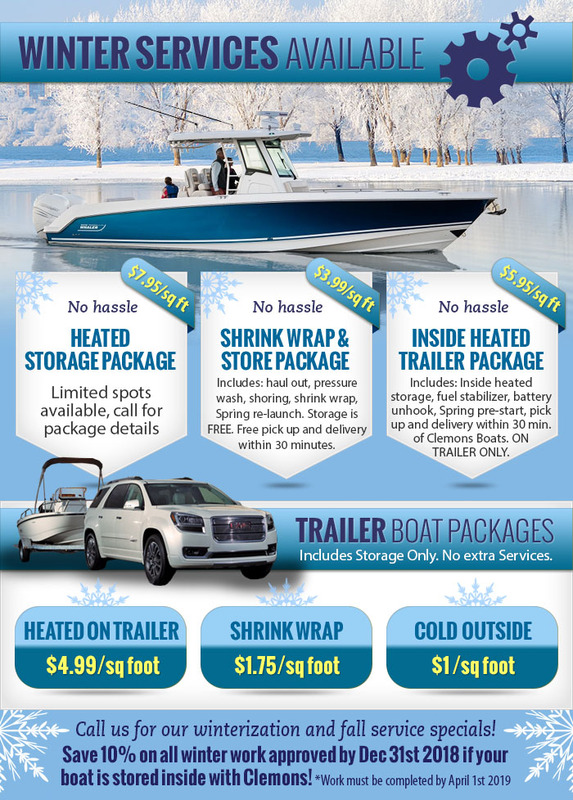 Our winter services include: shrink wrapping, indoor heated boat & trailer storage, as well as outdoor storage, winterization, and maintenance. 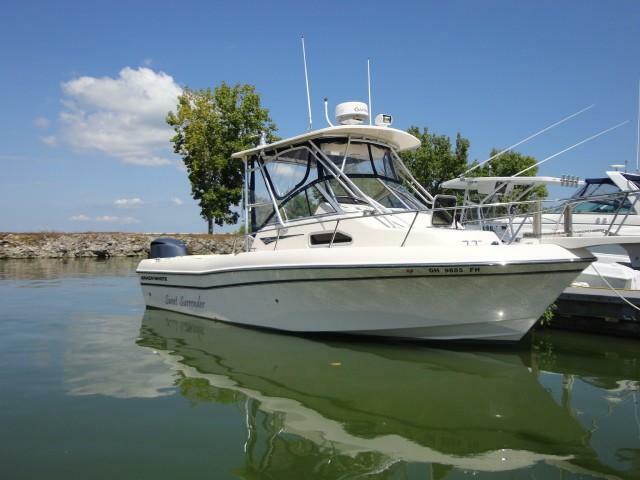 Take advantage of the savings and convenience when you service your boat this winter, while we have it in storage. 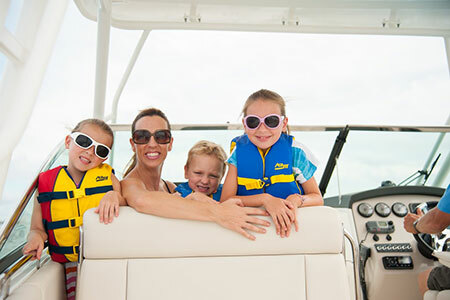 When Spring rolls around, you and your boat will be ready for a summer of fun!